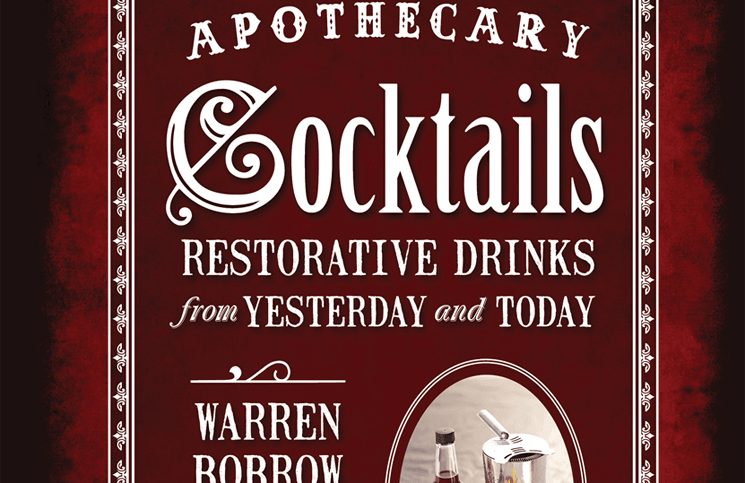 Great spirit and cocktail books make great holiday gifts. 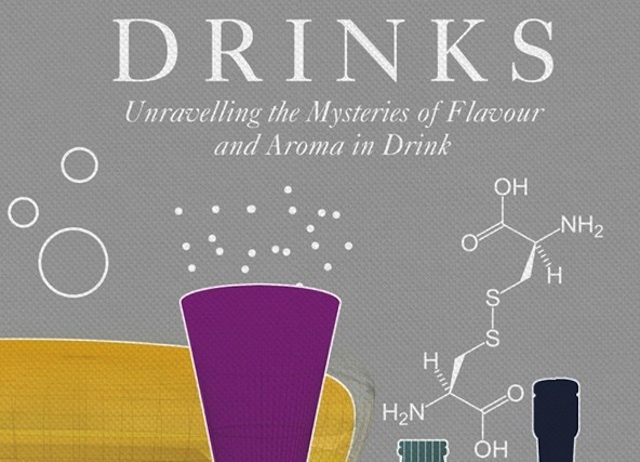 We’ve rounded up six of the best books, three Cocktail and three Spirits, as recommendations for the booze lover on your holiday list. 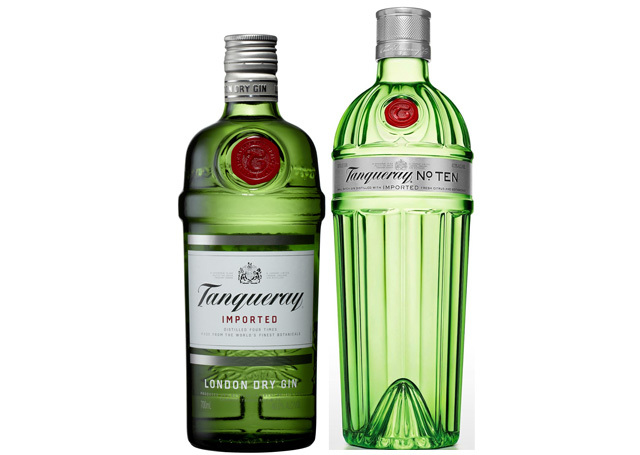 Also be sure to check out some of our past holiday guides, including Great Alcohol to Give as Gifts, 6 Spirits under $40 that Make Great Gifts, and Spirits That Look Expensive But Aren’t. 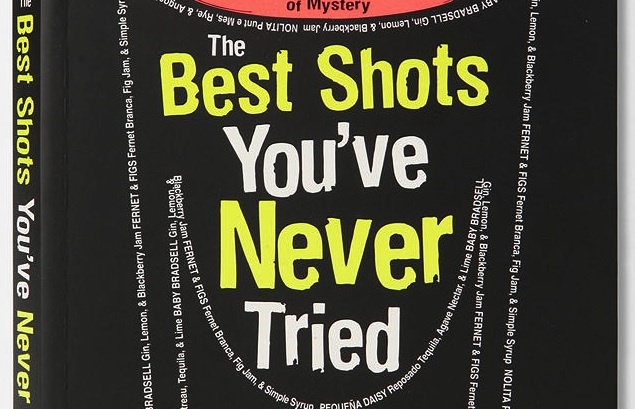 The Best Shots You’ve Never Tried: 100+ Intoxicating Oddities You’ll Actually Want to Put Down by Andrew Bohrer ($14.95) – Andrew Bohrer is known as one of the leading craft bartenders in Seattle and has been incredibly influential in bringing hand-cut ice into cocktails. For his cocktail book, Bohrer spends time with one of the more ignored segments of the cocktail world, the shot. Masterfully assembled, this collection of over 100 shot-tails not only features fun drinks, like the Salted Caramel Shot (1 oz bourbon, 1/2 oz heavy cream, 1/4 oz butterscotch liqueur, 1 pinch kosher salt) and The Ginger Snap (1 oz black strap rum, 1/4 oz simple, 1/4 oz lime juice, 2 dashes of Angostura), it also features downsizes of many great classic cocktails (White Lady becomes the Little Lady, Cosmopolitan into the Pink Dale, and Margarita becomes the Pequena Daisy). The book is well laid out and easy to follow, a great book for beginners who want to try their hand at cocktails but find most cocktail books intimidating. 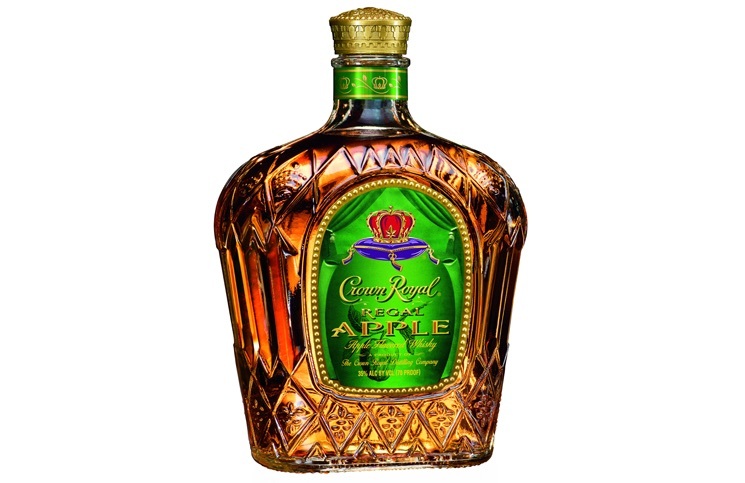 One of the things that makes The Best Shots You’ve Never Tried so good is the sheer number of great drinks; with over 100 recipes, you’d think there would be some dogs in the pack, but there aren’t. 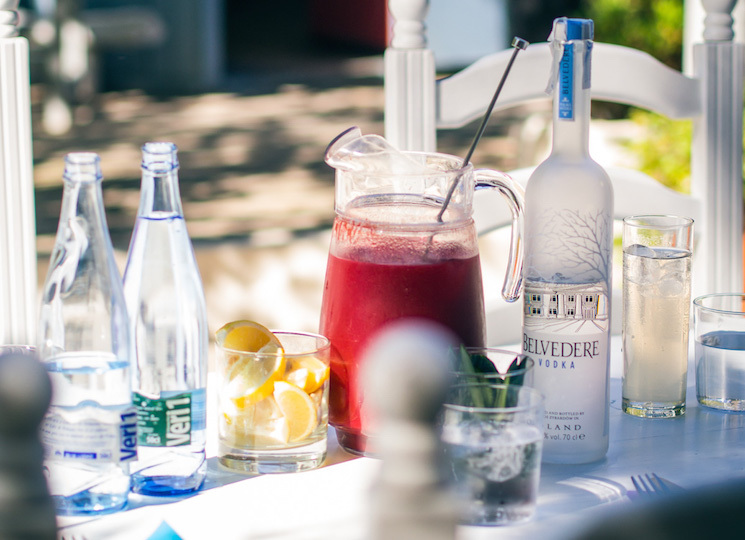 We made many drinks from this book and all were winners. 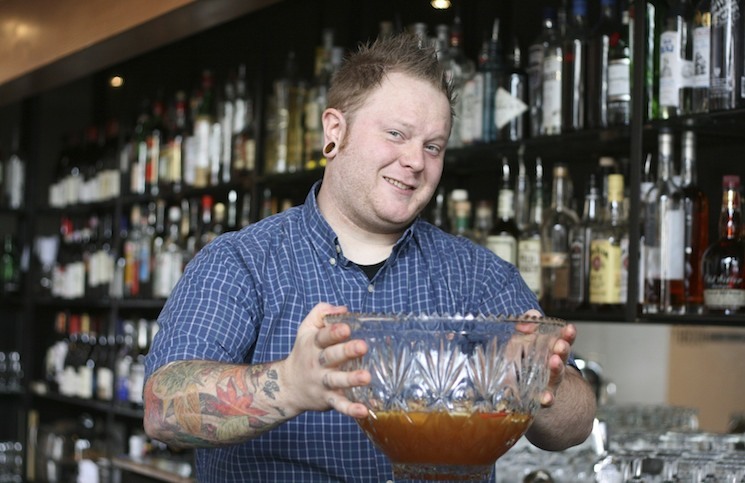 Andrew Bohrer not only elevates the shot to the next level, he captures some of the best cocktail recipes out there, big or small. 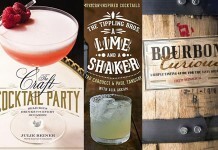 The PDT Cocktail Book: The Complete Bartender’s Guide from the Celebrated Speakeasy by Jim Meehan ($25) – PDT (aka Please Don’t Tell) and Jim Meehan have been credited as both key bar and bartender in kicking off the craft cocktail revival in the United States. 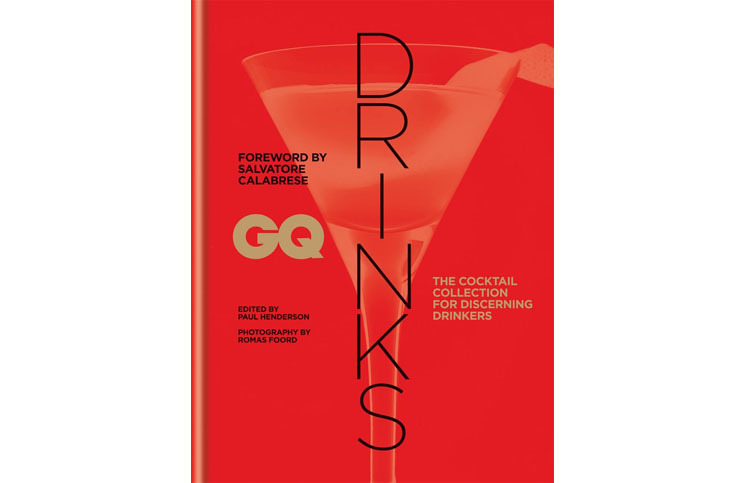 The PDT Cocktail Book captures this with a collection of modern cocktails from some of the most important and influential bartenders in the country. 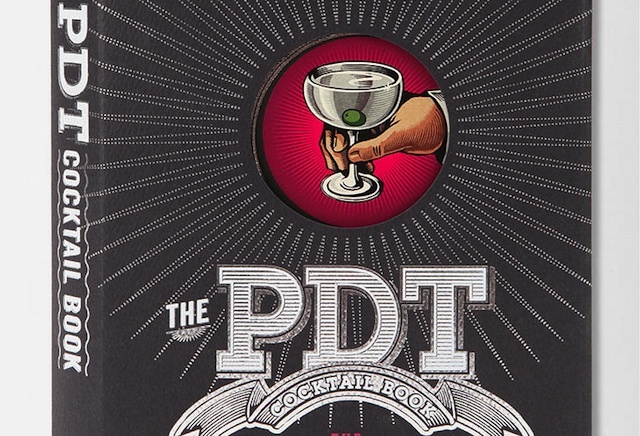 The PDT Cocktail Book is a modern bible of cocktails and is to our generation what the Savoy Cocktail Book was to the post-Prohibition return of cocktails in the 1930s. 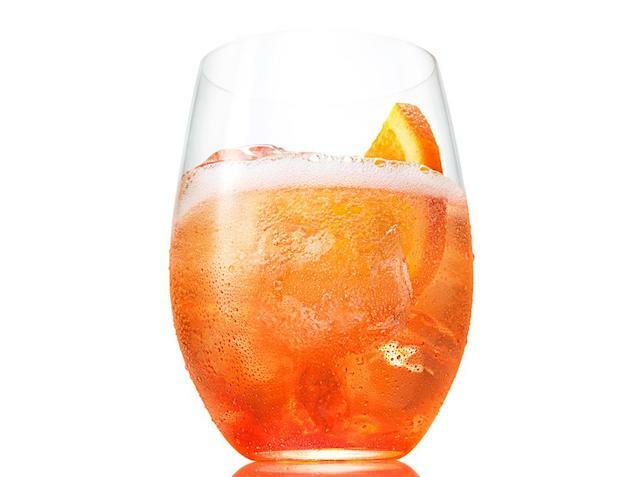 One of the things we love about The PDT Cocktail Book is the absolute precision of the drinks, with pitch perfect recipes for some of our favorite drinks like Tommy’s Margarita, Hemmingway Daquiri, Statesman, Ti-Punch, and Negroni. 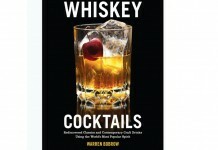 If you are serious about cocktails, The PDT Cocktail Book should be on your bookshelf. 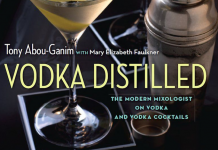 Other recommended cocktail books: The Modern Mixologist: Contemporary Classic Cocktails by Tony Abou-Ganim, The Craft of the Cocktail: Everything You Need to Know to Be a Master Bartender and The Essential Cocktail: The Art of Mixing Perfect Drinks by Dale DeGroff. 101 World Whiskies to Try Before You Die by Ian Buxton ($20) – if you go to any large whisky gatherings like Whiskylive or WhiskyFest, you’ll often see people clutching Ian Buxton’s 101 Whiskies to Try Before You Die like it’s a whisky bible, and for the most part, it is. 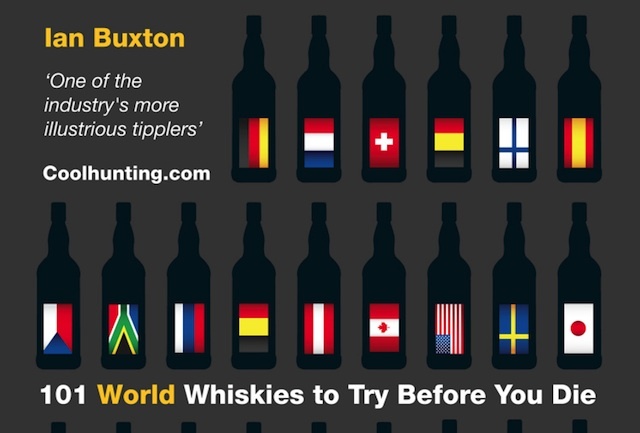 Ian Buxton is one of the most knowledgeable whisky experts alive. He has a rare and magical ability to condense an immense amount of experience and knowledge into an easy-to-use and approachable book. 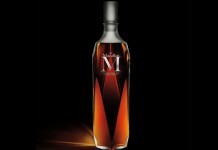 101 World Whiskies is a worthy sucessor to this modern whisky bible and expands the scope to whiskies from around the world including some great American, Irish, and Japanese whiskies. 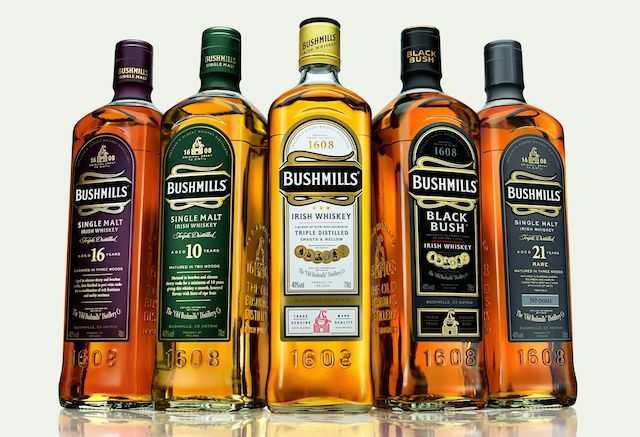 As with 101 Whiskies, Buxon emphasizes that the collection in the book doesn’t represent the “best” whiskies in the world, but a list of “whiskies that enthusiasts really should seek out and try – love them or hate them – to complete their whisky education.” It’s a superb collection of spirits and a must-own book for anyone who loves whisk(e)y.
Canadian Whisky The Portable Expert by Davin De Kergommeaux ($22) – Everything you know about Canadian Whisky is wrong. It’s a pretty bold statement, but it’s the sentiment that Davin De Kergommeaux starts off his essential guide to one of the more maligned and misunderstood spirit categories. Stepping throughout the entire Canadian whisky world, De Kergommeaux blends together a book that deals with how Canadian whisky is produced, the history behind the legendary distilleries, and tasting notes on key Canadian Whisky releases. By the end of it all, it’s clear just how much misinformation is out there. De Kergommeaux sets the record straight on exactly what Canadian Whisky is made of, what really happened during prohibition, and who the key players were who really shaped Canada’s signature spirit. 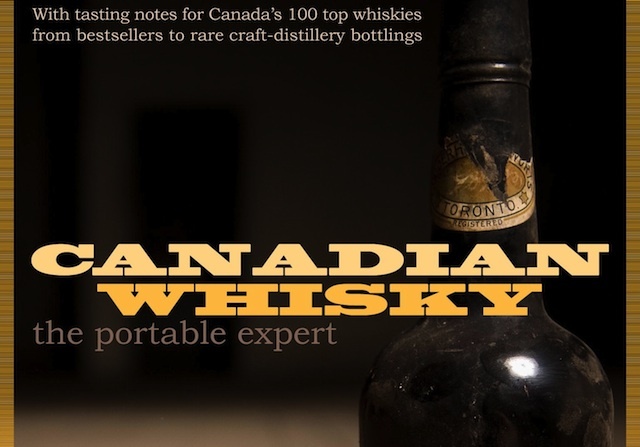 Canadian Whisky The Portable Expert is a must-own for any whisk(e)y lover and is one of the best resources for learning the truth about Canadian Whisky. 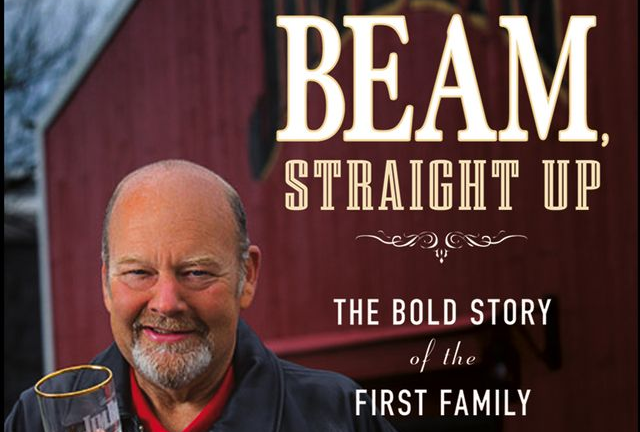 Beam, Straight Up – The Bold Story of The First Family of Bourbon by Fred Noe and Jim Kokoris ($23) – Jim Beam is the largest manufacturer of bourbon in the world, and it also has one of the most interesting back stories. 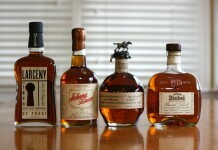 Fred Noe is a 7th Generation Beam Master Distiller and son of legendary Booker Noe. Growing up around one of the greatest spirit revivals gave Fred a front row seat to history, and he’s captured it along with the skilled Jim Kokoris in a book that is as much an oral history of bourbon as it is about Jim Beam. Fred Noe has always been very much an “every man” and it’s a key element in his success as one of the leading global ambassadors for bourbon. That approachable style comes through in Beam, Straight Up, which is as entertaining as it is informative. 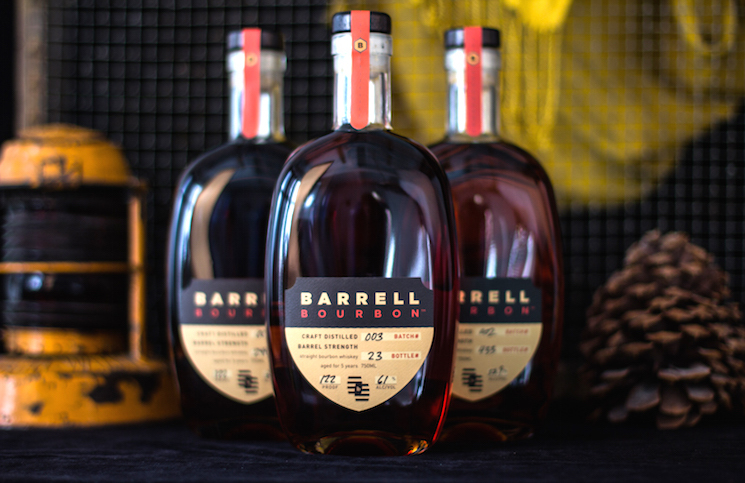 Give Beam, Straight Up with a bottle of Beam Black Label for one of the best pairings we’ve seen for holiday gifts. 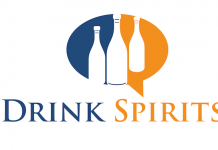 Other recommended spirit books: Big Shots – The Men Behind The Booze by A.J Baime, And a Bottle of Rum: A History of the New World in Ten Cocktails by Wayne Curtis, Imbibe! 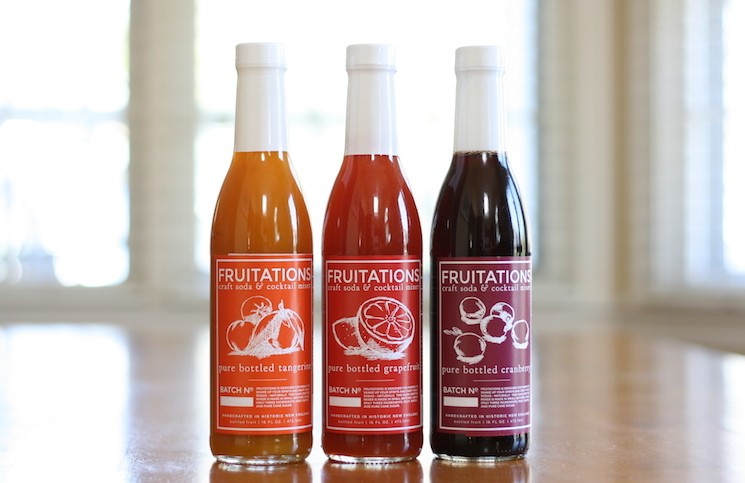 : From Absinthe Cocktail to Whiskey Smash, a Salute in Stories and Drinks to “Professor” Jerry Thomas and Punch: The Delights (and Dangers) of the Flowing Bowl by David Wondrich.